In the opening few days of 2017 countless Brazilian prisoners were brutally murdered during a series of prison gang riots. During the riots, dozens of prisoners were beheaded while others were set on fire and burnt to death. Shockingly, DVD footage of the barbaric murders is now being flogged on the streets of Brazil for two to three reais, the equivalent of 75 pence, reports the Daily Mail. The footage, which was filmed by the prisoners themselves, shows innumerable headless bodies lying lifeless on the ground with severed heads scattered in front of their corpses. 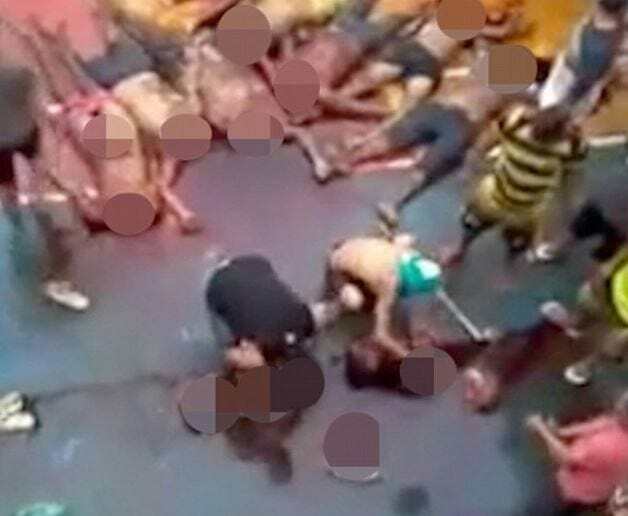 Other footage, thought to be from a different riot, shows some prisoners killing others before cutting their hearts out of their chests and holding them up to the camera. In one of the worst riots, which took place in Manaus on January 1, around 60 inmates were murdered – the majority of whom by beheading. This one act of sheer barbarism sparked numerous others like it in the nation – with more than 30 being killed in a Roraima prison just five days later. 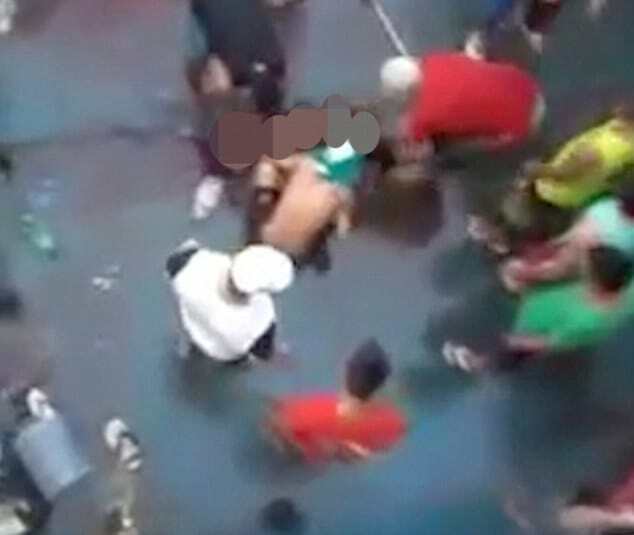 Just last weekend 26 prison inmates were killed when rival gangs clashed at Alcacuz jail. Sickeningly, eyewitnesses claim the prisoners then made a ‘bonfire of human heads’. So far authorities know of 134 prisoners who have been killed but there are thought to be many, many more.